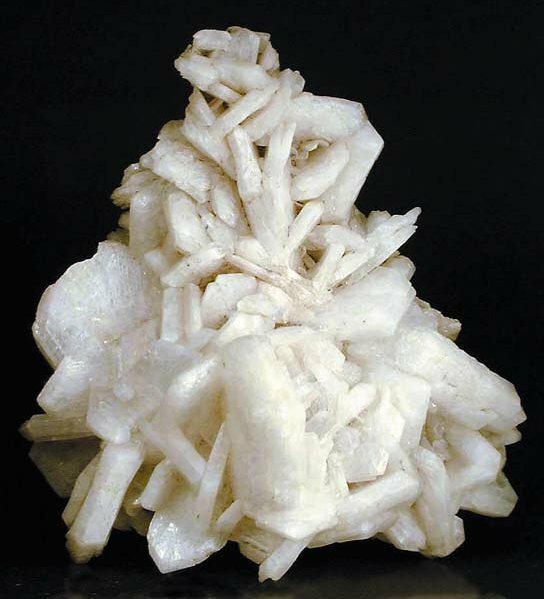 Comments: Barrerite, an extremely rare zeolite was found in large cavities on a tidal flat. Location: Rocky Pass, Kuiu Island, Alaska. Scale: 5.5 x 6 cm.